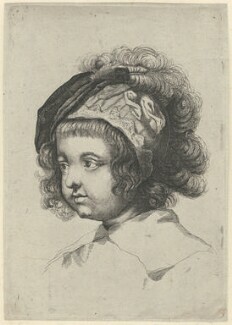 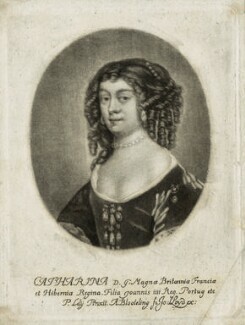 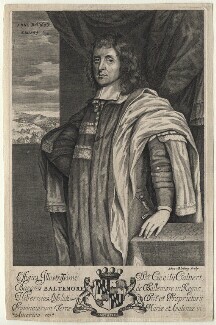 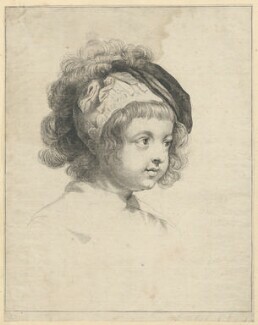 Abraham Blooteling, a pupil of Van Dalen, was a portrait engraver. 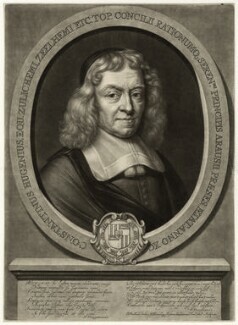 However, his major contribution was in the development of the new technique of mezzotint, specifically, the invention of the rocker, the tool used in the technique. 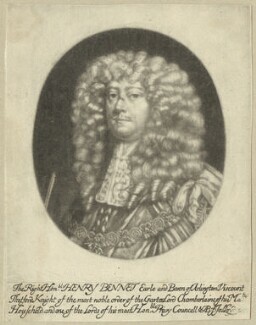 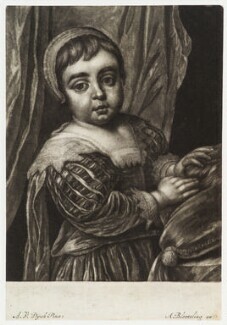 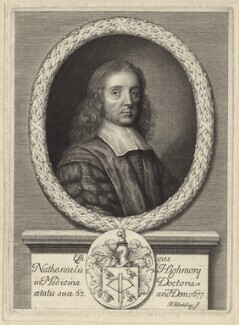 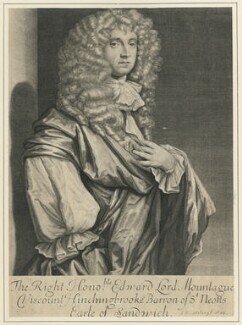 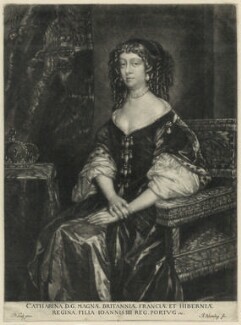 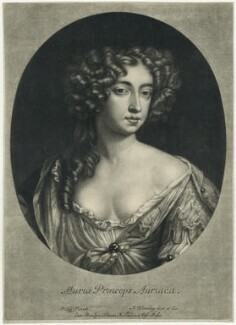 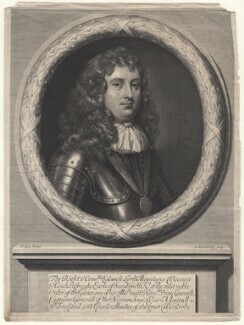 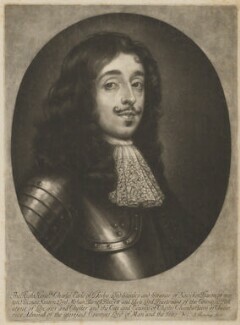 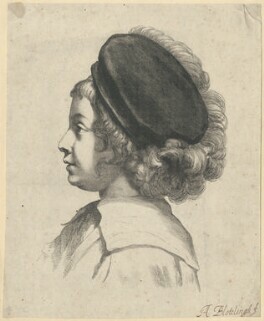 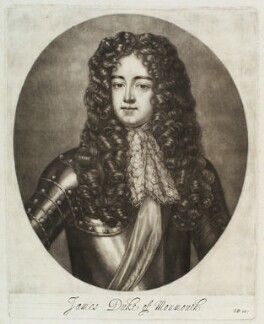 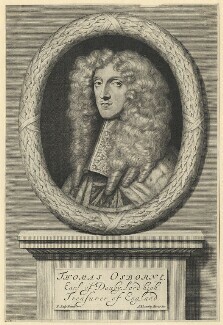 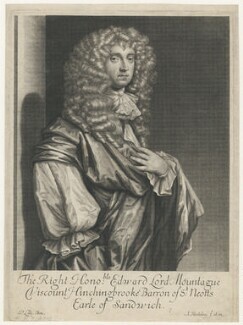 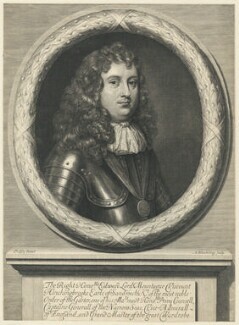 He introduced the mezzotint into England, where the technique was adopted with such success that it later became known as the 'English Manner'.